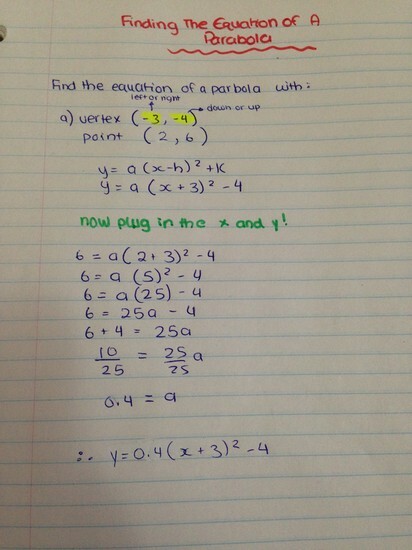 All you need to know about parabolas! 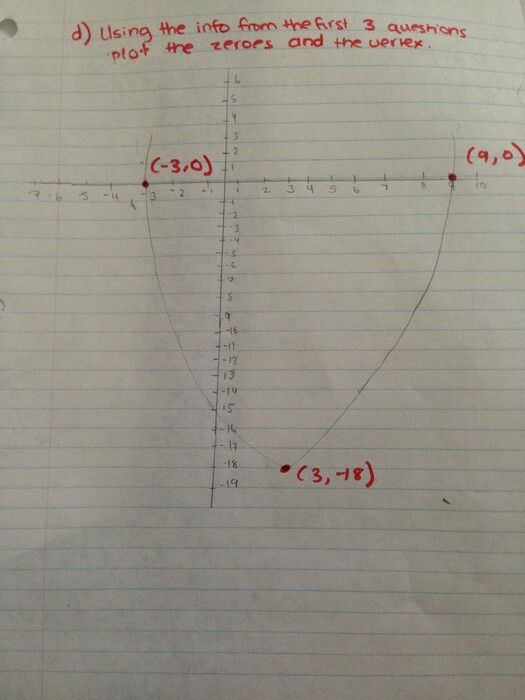 In this unit we learned how to graph different types of parabolas, using different types of equations. 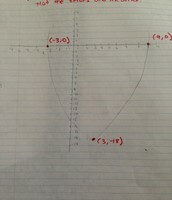 We learned how to convert from one equation to another, and were taught about the key features of a parabola. 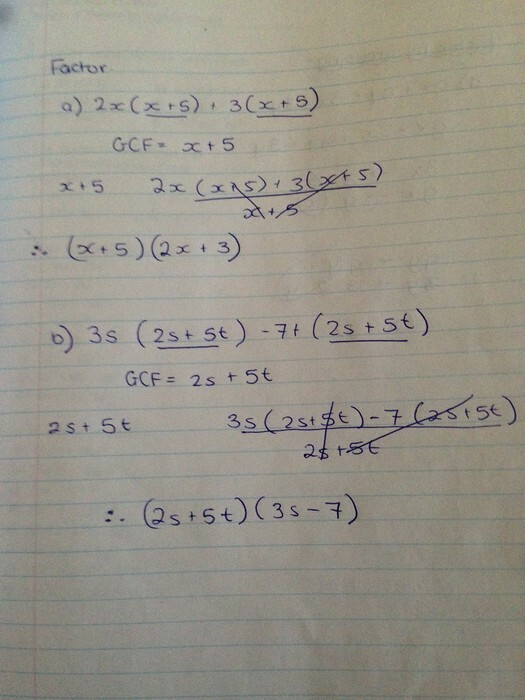 By the end of this unit we were able to solve problems that gave us equations and other where we had to make up the equations using the information given. 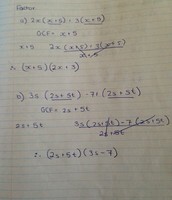 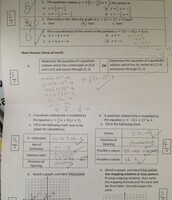 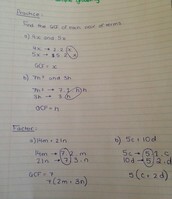 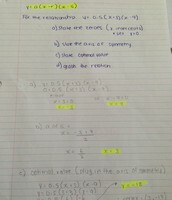 We used all the skills we developed from Quadratics 1 and used them till the end of Quadratics 3. 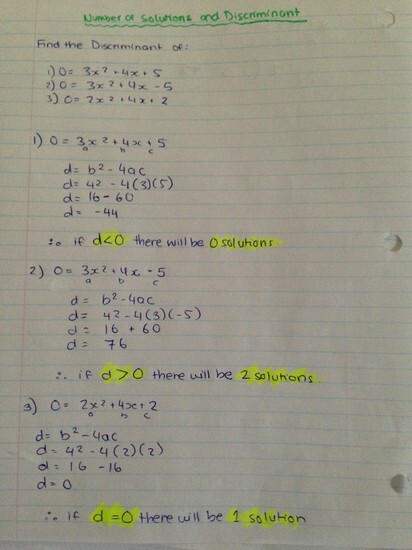 The zero is also known as the x-intercepts or "roots"
Vertex: Is always located half way between the zeroes, and it is where the parabola meets, there can either be a minimum of a parabola or a maximum. 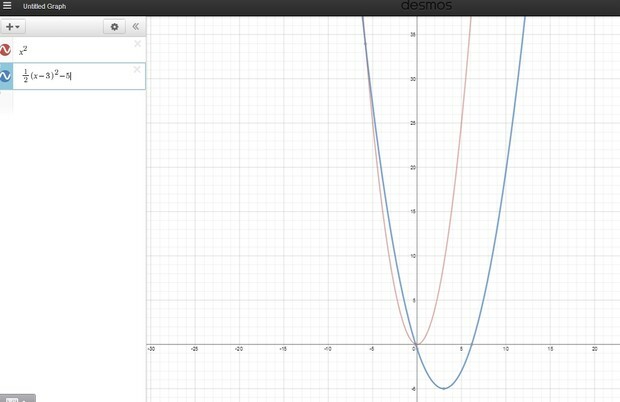 This link below shows the different parts of the parabola, and also shows us how to find axis of symmetry, optimal value etc. 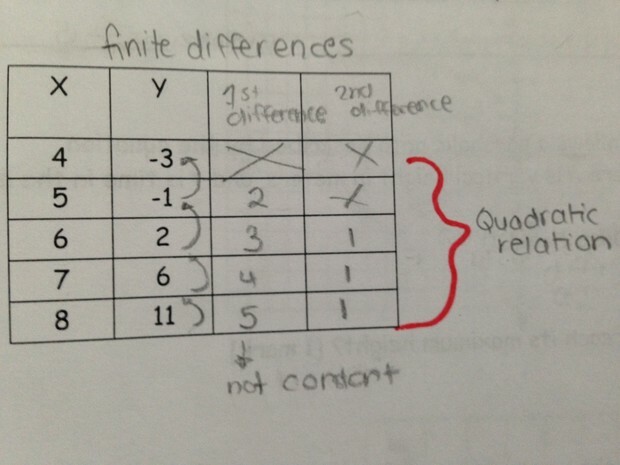 Finite Differences shows us whether a relation is linear, quadratic or neither. 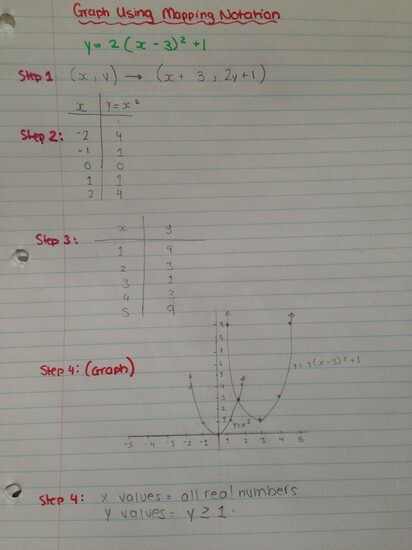 If the first differences are constant it is linear, if the second differences are constant it is a quadratic relation. 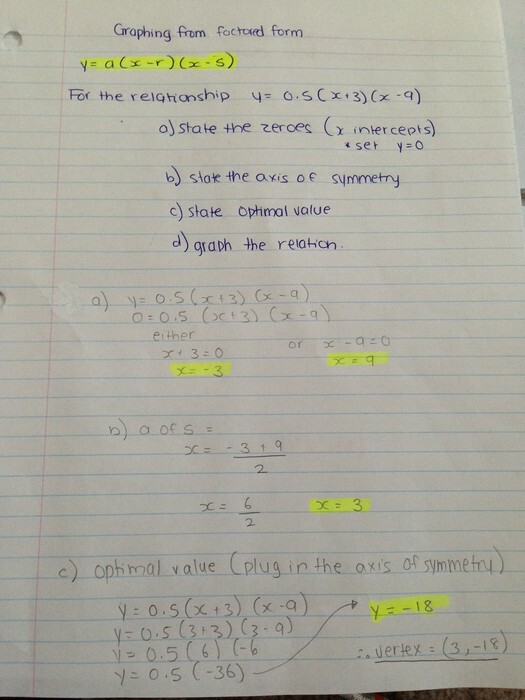 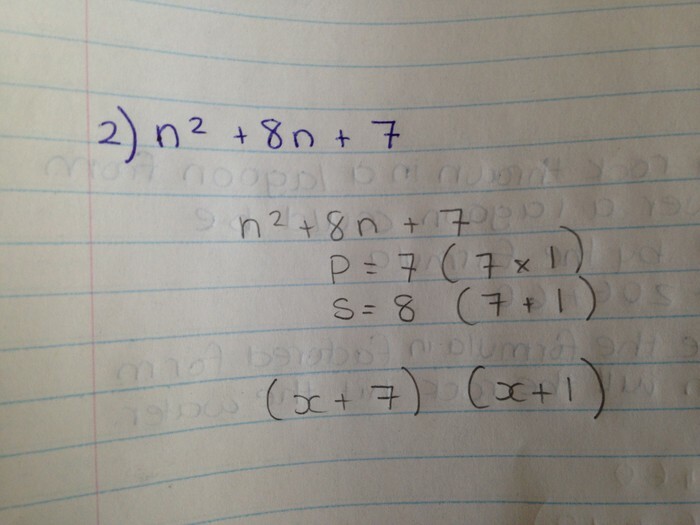 Find x-intercepts by setting y to 0 and the vertex is between the two x intercepts. 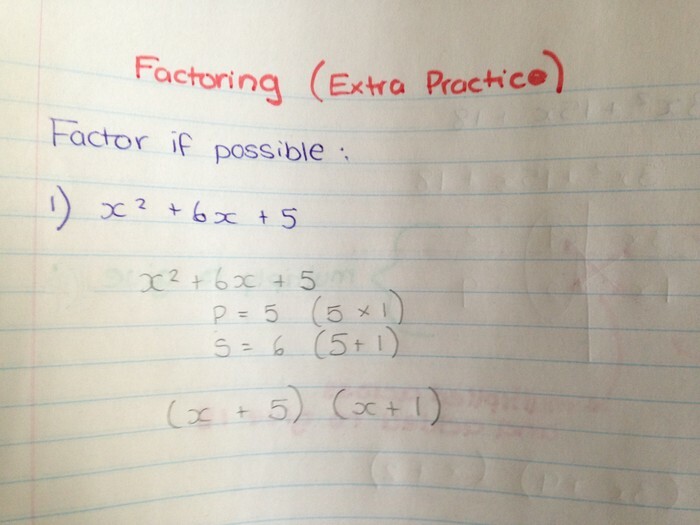 For factored form the a is the stretch or compression, its a stretch if its a whole number and a compression if its a fraction. 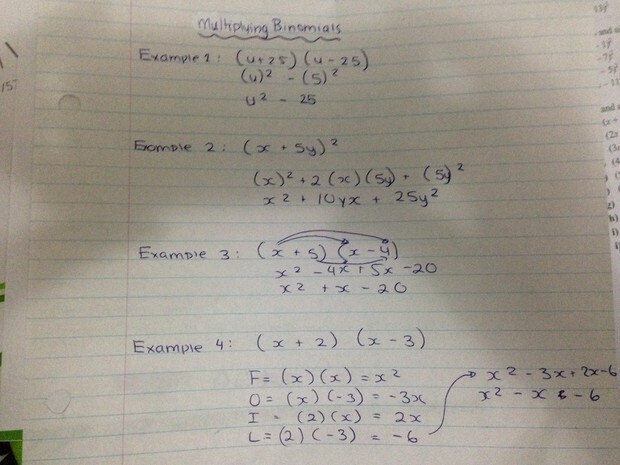 There are many ways you can multiply binomials, by foiling, distributing, squaring binomials, and product of the sum and differences. 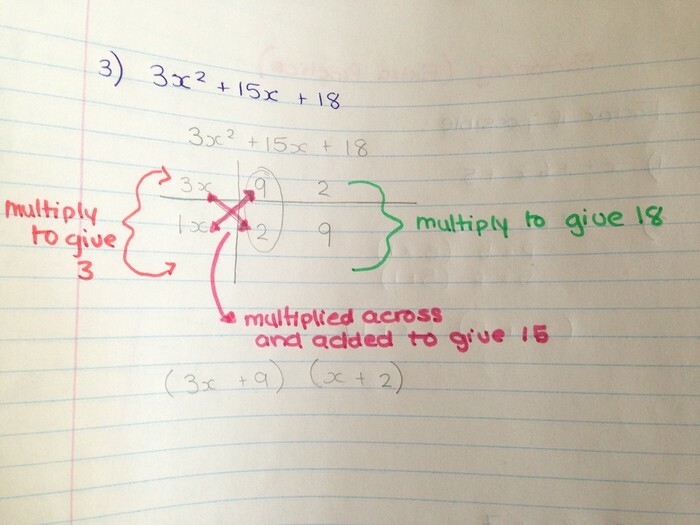 When you multiply across and add the numbers they should add to 11. 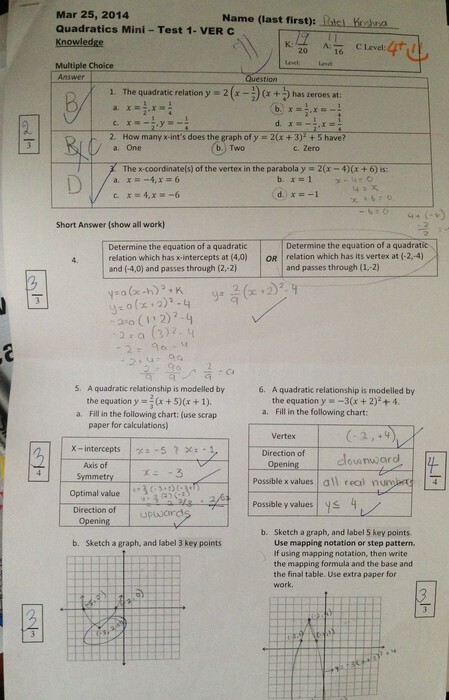 This website helped me understand Perfect Square, I liked how they explained everything they did step by step and also gave reasons to why they're doing something in a specific way. 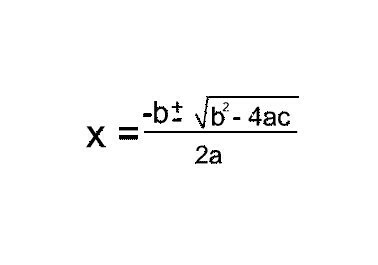 Before using the quadratic formula, it is important that you first find the discriminant using (b-4ac). 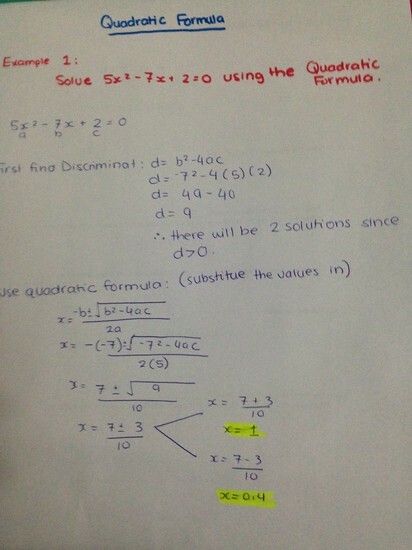 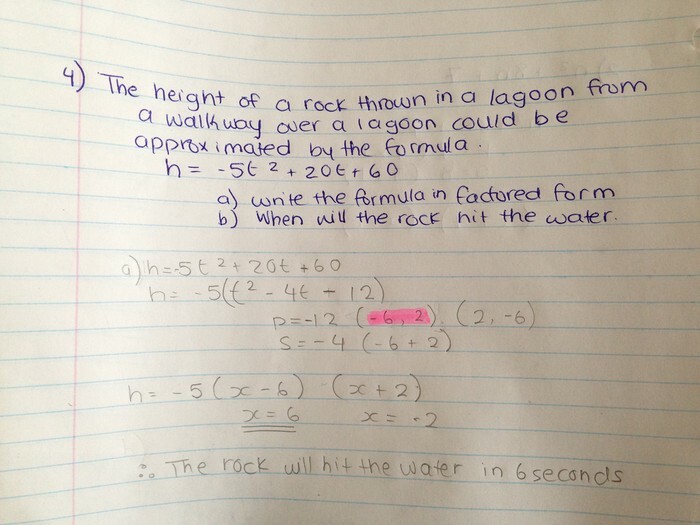 This will help you to know whether you can use the quadratic formula or not. 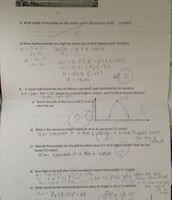 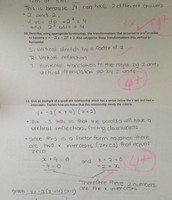 I believe i did rather well on this test taking into consideration that it was the first one. 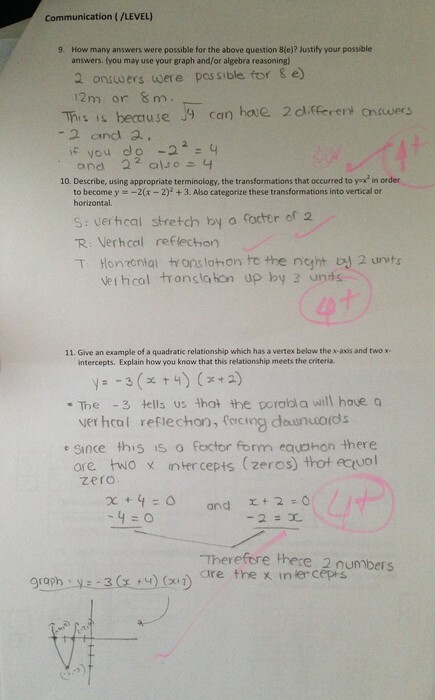 I believe a couple of my strengths during quadratics especially something that can be witnessed through this test was being able to find an equation and analyze vertex form. 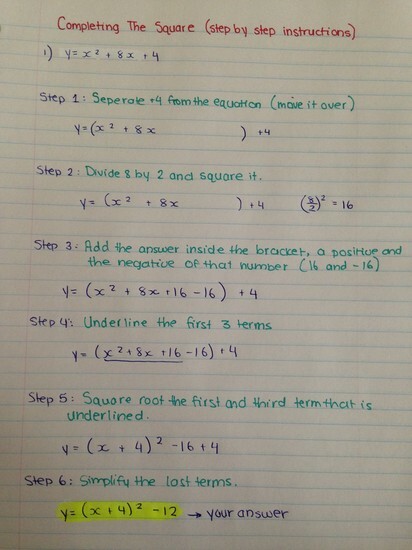 I believe this was simple because it was basically a procedure that you had to remember, it was not like Quadratics 3 where we had to figure out what we would use to solve the problem. 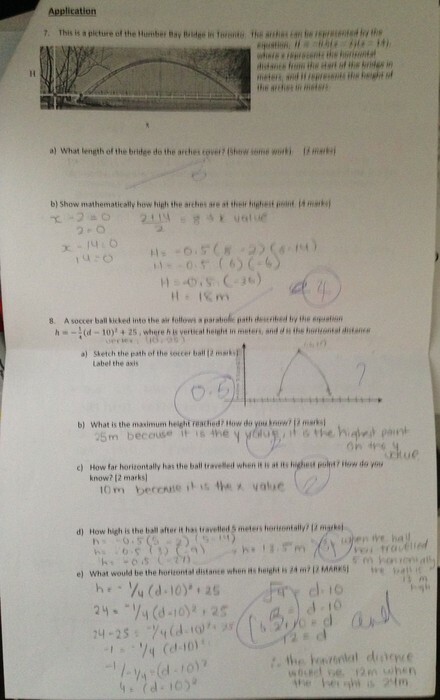 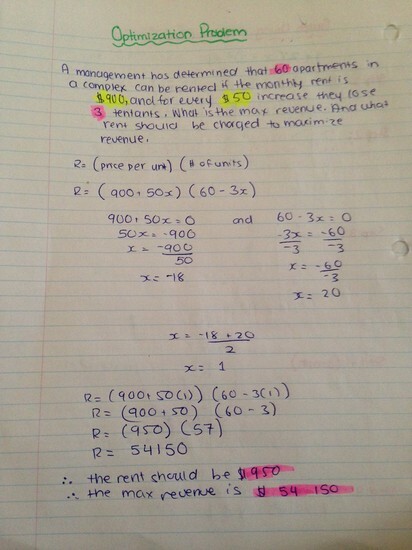 I believe I had difficulty with the word problem in this test, but I know I have improved because now i understand how to use what we've learned and I have learned when to use what in more depth. 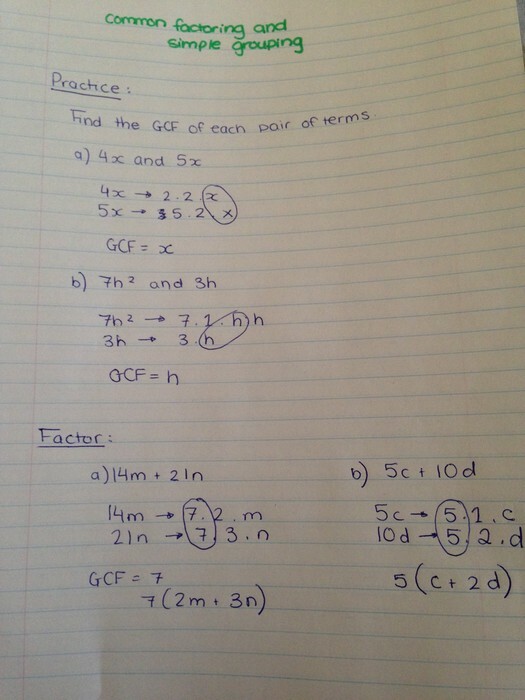 Something that I would work on within this whole unit is trying to understand the purpose for everything we're doing, so for example the purpose of changing an equation to standard, vertex or factored form to get a better understanding of what I am doing. 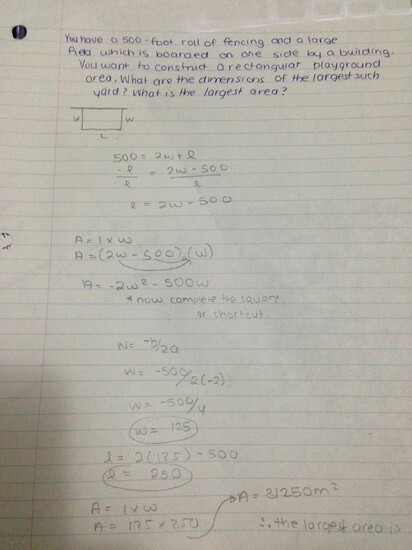 Overall, this unit was not as hard as I had expected it to be and doing extra practice will make this unit very easy for me.